The mountain air was fresh and our tummies full after a scrumptious and leisurely breakfast at the Dillard House. Melissa and I were headed out to meet our husbands at the Wanna Go Fast Heaven's Landing ½ Mile Shootout. 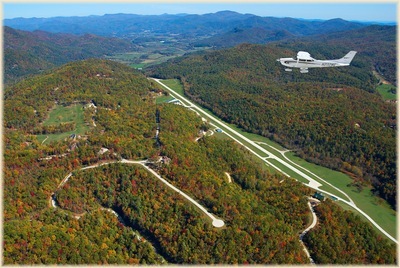 They'd left at the crack of dawn to attend the Drivers Meeting for this event, where 2,000 spectators and 125 cars (our husband’s included) would zoom down Heaven's Landing Airport’s 5069 ft. airport runway, hitting record speeds up to 200 MPH. Melissa and I were pleased with ourselves. We’d avoided the early morning trek to the track, we’d relaxed over breakfast, we had our Kindles, lawn chairs, snacks and sun hats packed, our guys were happy 'doing their thing' and all we had to do is get there and relax. 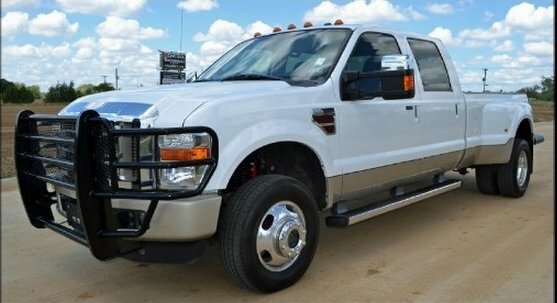 As we approached our transportation for the day, Melissa's husband’s HUGE Ford 350 XLT Super Duty King Ranch Turbo Diesel Pick Up Truck, she shared that she was nervous about driving this beast. It was ginormous and loud, and Melissa - petite and soft-spoken. Seeing her in the driver’s seat was like putting a toddler at the wheel of a four door Chevy. Cute, curious and out of place. We both could have used a step ladder to get in it! I assured her that we’d be fine. That I’d serve as her navigator. Neither one of us had the directions. Somehow in our vacation mindset we’d never nailed down exactly how to get to Heaven’s Landing. Melissa tapped her Find My Friends App on her iPhone, a GPS App that allows you to easily locate friends and family, and we pinpointed where her husband was and the directions were promptly mapped out for us. Off we went, confident that we’d be there safely in no time. We knew something seemed a little off when our directions from the App said to take a left onto a graveled, twisted and curvy road. We double-checked the App to make that it would get us to our final destination, and assured ourselves that it must be right. It LOOKED like we would end up in the right place, but it FELT all wrong. 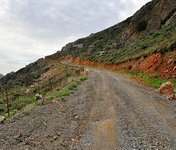 We were so focused on navigating that beast of a truck up the steep mountain and around hairpin curves, we suspended the early warning signs that we might not be on the right path. Then, all of sudden...WHOA! there was a big drop off down the mountain to our left. Because it scared us, we put blinders on and kept going. We half-halfheartedly told ourselves that the gravel road did appear to be going up the mountain and we probably were on track. Then, the terrain got rougher and the gravel became dirt. The “road” got so narrow that the truck barely fit. As we took the next hairpin curve and crossed a creek – we knew we were in trouble. We saw a dirt ‘driveway’ to our right with a painted piece of plywood nailed to a tree indicating that someone’s shack was at the end, though we couldn't see it. As we started to panic, we finally decided to try to turn around in that dirt 'driveway'. As Melissa turned the Beast into the 'drive', the right side tires started to sink in the wet dirt - spinning and sliding toward a two foot drop off - into creek bed below. Then she tried to back up. The hitch on the tailgate dug into the earthen wall behind us. She turned the wheel and tried to move forward again, the right front tire dug deeper and inched closer toward the drop off. I thought we might be stuck. As my heart raced, Melissa began to hyperventilate. She put the truck in Park. We just sat there in shock. Finally I hopped out to examine the situation. As I walked around the truck, Melissa sat in the driver’s seat so upset that she did dare not move. We were definitely stuck. And, we were in the middle of somewhere that was not where we thought we were going. I concluded that anything we tried at that point was only going to make things worse. I jogged up about 100 yards above the truck. Off in the distance, blocked by a very tall fence, was our destination: Heaven’s Landing! It was not accessible from where we were, but it was there. The App had provided directions by way of an abandoned road that at one time did take you to our destination. We were close, but we were never going to get there from where we were. We were using the wrong map. remove our blinders and to not suspend early suspicions. How about you? 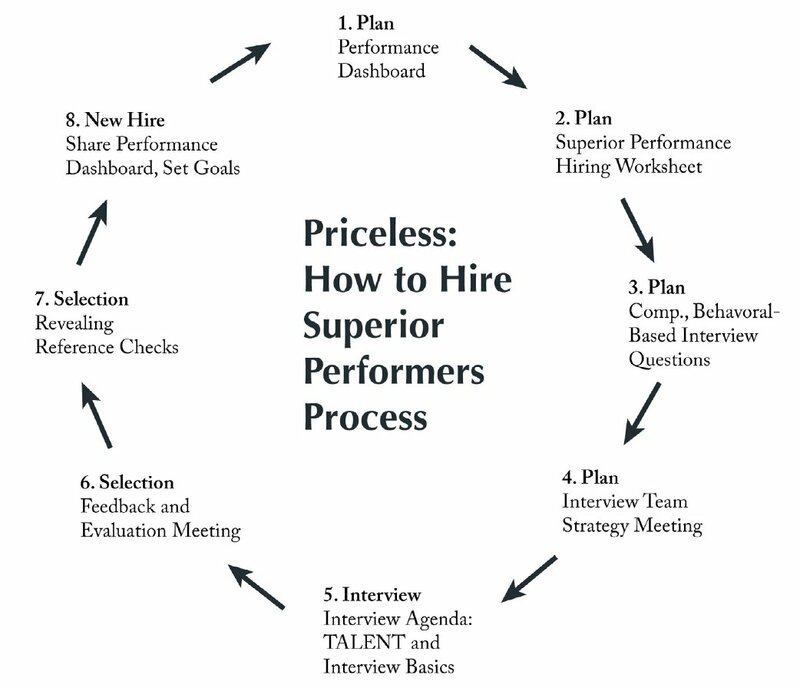 As a Hiring Manager interviewing candidates have you ever done some of the things what we did? Have you ever hired someone who’s “map” (their background and interview) looked good and sounded good, but they turned out to be a poor fit? Have you ever felt like something was “off” during the interview, but because you couldn't pinpoint the concern you put blinders on and just plowed ahead anyway, and later on regretted it? Have you ever gotten close to hiring great candidates but ended up on the outside looking in, as they accepted a quicker, better offer from one of your competitors? I think every hiring manager has made some of these mistakes, at least once. Don't stay stuck! 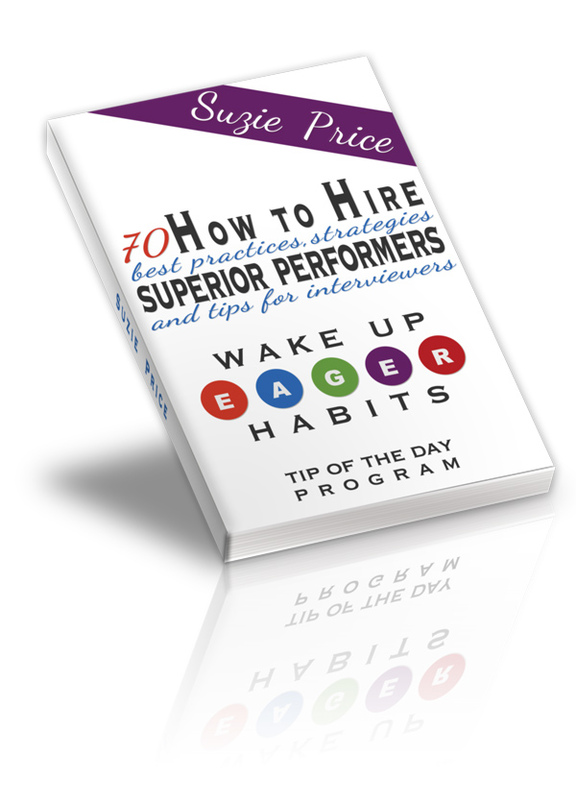 Use the right map and these resources to make a change so that you always hire superior performers, to take your business EXACTLY where you want it to go!